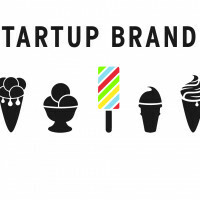 Looking to develop a cohesive brand or to take yours to the next level? 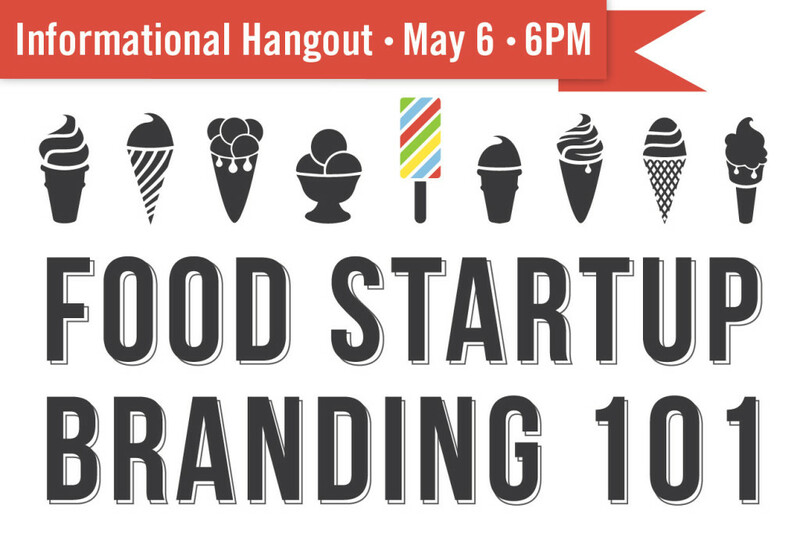 Join us on May 6 at 6PM ET for an informational Hangout to figure out if our upcoming Food Startup Branding 101 Bootcamp is right for you. Instructors Marni Kleinfield-Hayes and Julia Wu will be sharing an overview of the course and will be available to answer any of your questions. To participate, all you have to do is RSVP by clicking “yes” in the Hangouts Event. For those of you who are super pumped about learning more but can’t view the Hangouts live, don’t worry, we’ll be posting it on Youtube. 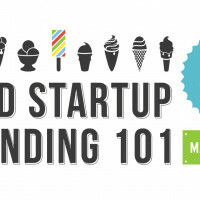 Guided by brand strategists who have worked with companies like Stacy’s Pita Chips and Seamless, this hands-on Branding Bootcamp will teach you how to make your brand shine across everything you do – from your website, to your packaging, to your social media. 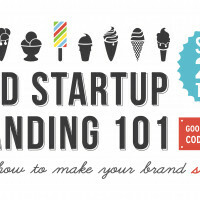 Chockfull of step-by-step exercises, you will learn how to create brand guidelines and how to use them to improve your “About Us” copy and social media messaging. Sign up by 5.9 and get the early bird rate of $249 (normally $399). Space is limited for this intimate course, so reserve your seat today. 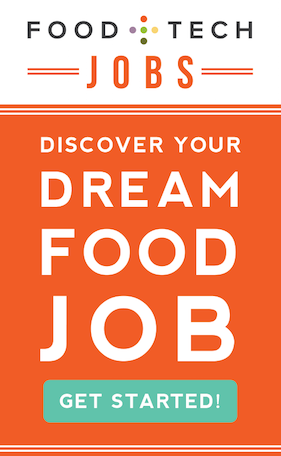 This bootcamp is for new, aspiring and seasoned food and food tech entrepreneurs and organizations.